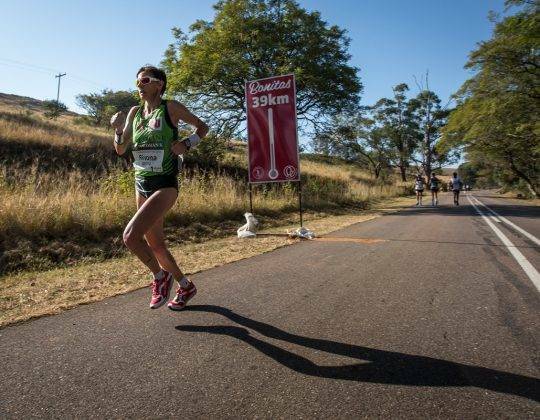 Join us in beautiful South Africa for a range of challenging and rewarding running events. 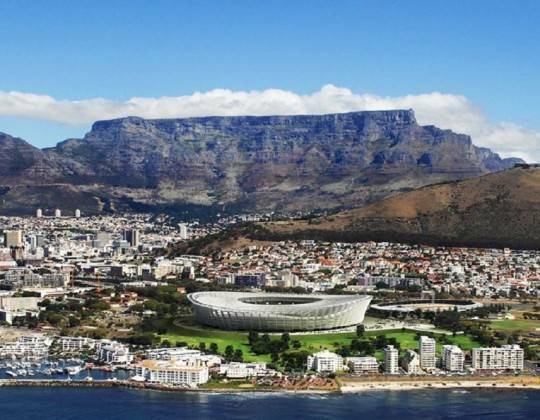 Sports Tours International offers the Comrades marathon and the Two Ocean ultra marathon, both around the Cape Town area. These events are extremely challenging and will stretch the abilities of even a well prepared endurance runner.